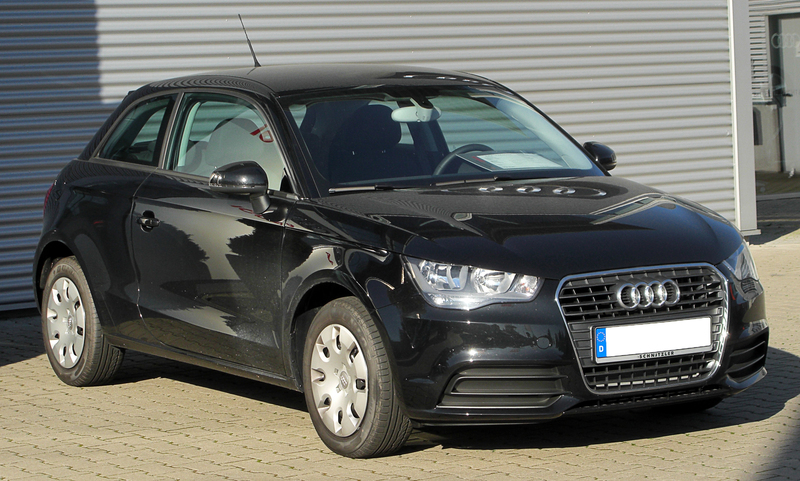 The Audi A1 was launched in the 2010 Motor Show in Geneva. 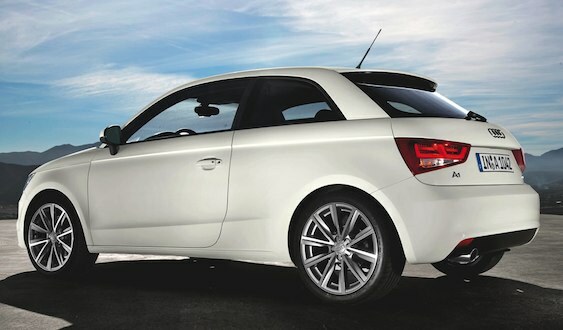 It was initially a three – door hatchback, and then later on made into a five door hatchback. 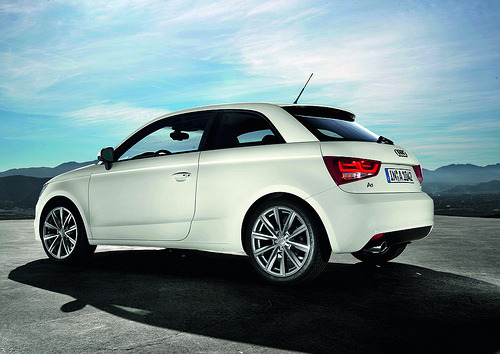 The urban buyers, who are young and affluent, just love this car. 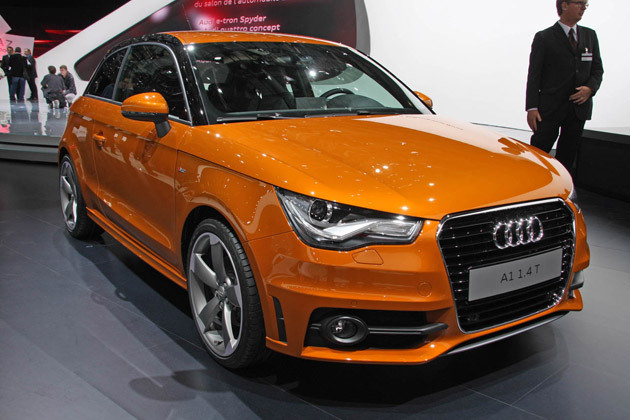 The car is produced in the Audi plant in Brussels, Belgium. 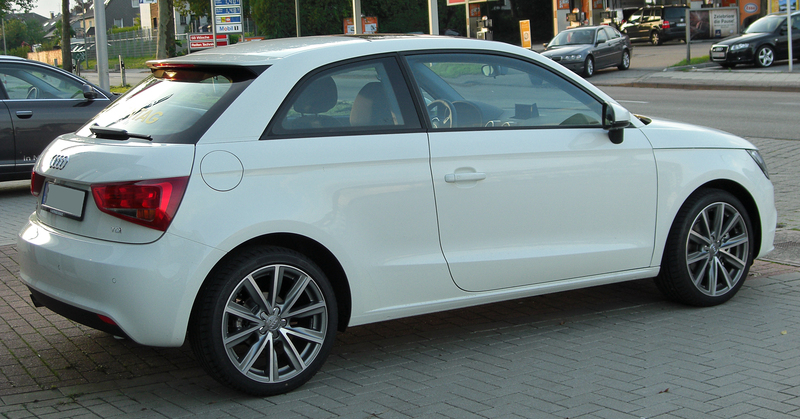 Macpherson Strut has been used in this car, and it is based on the PQ25 platform of Volkswagen. 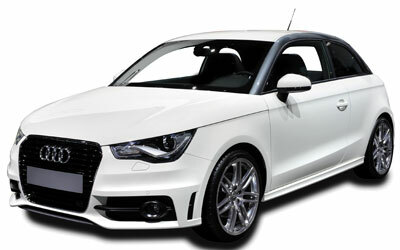 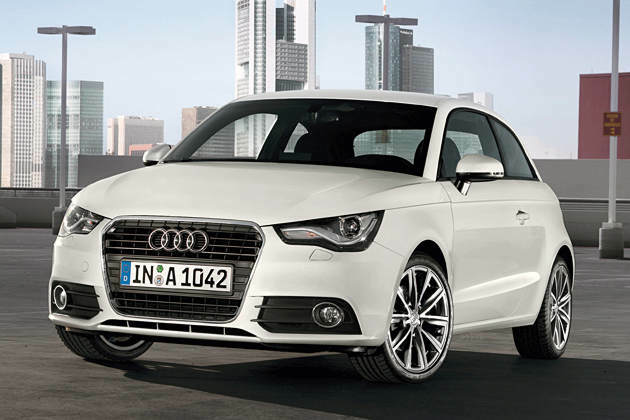 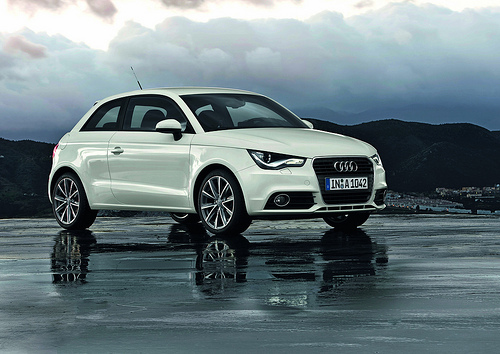 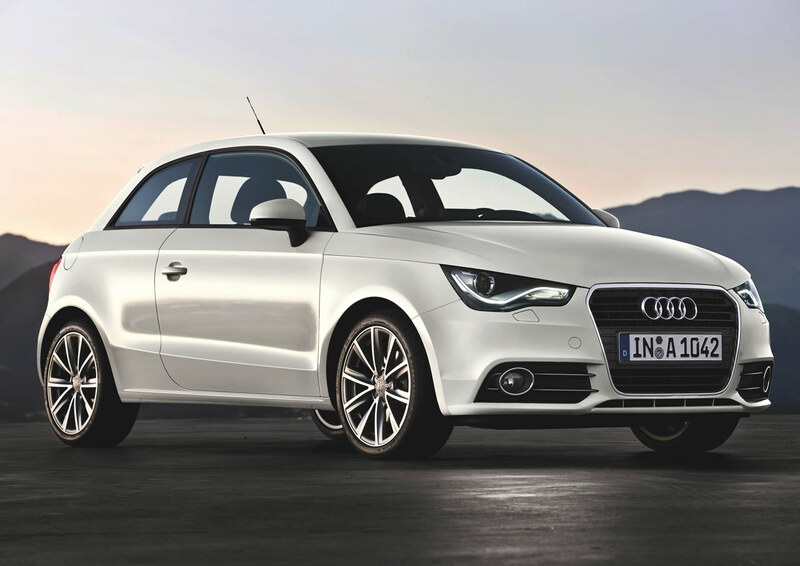 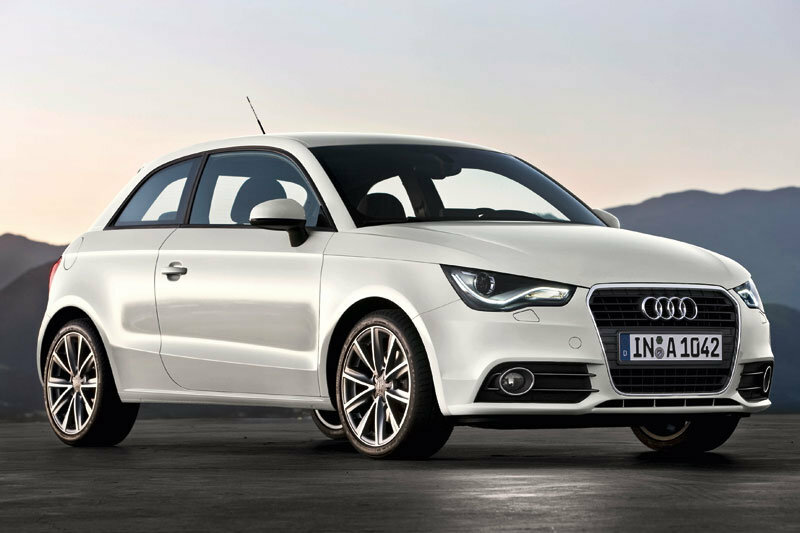 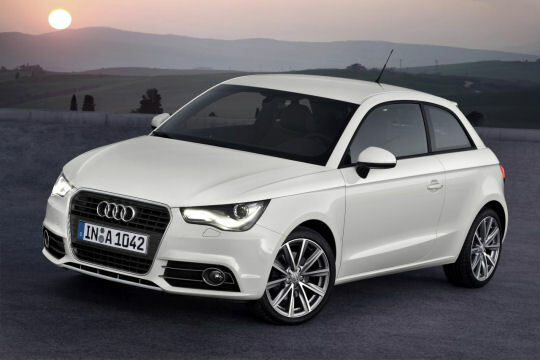 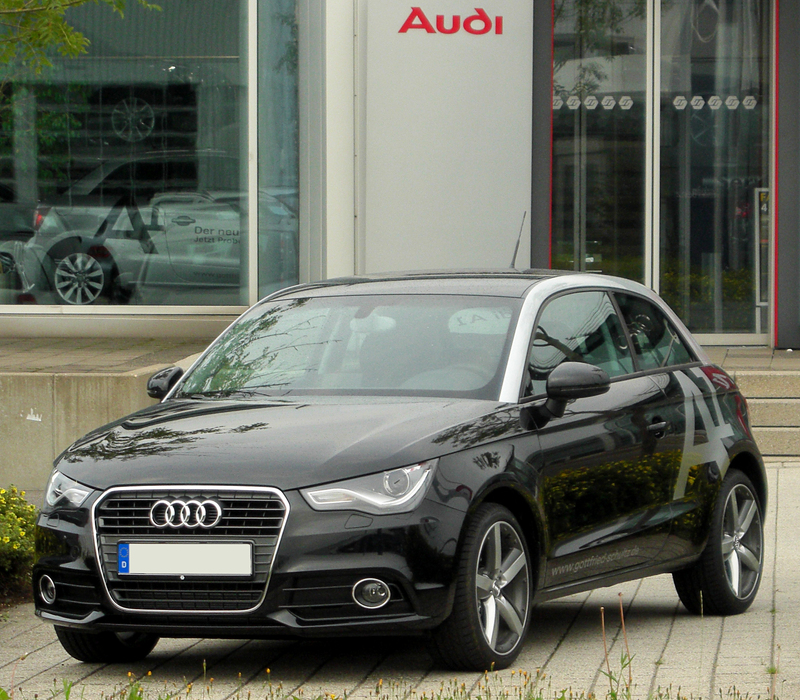 The Audi A1 is available in three trimlines in the UK. 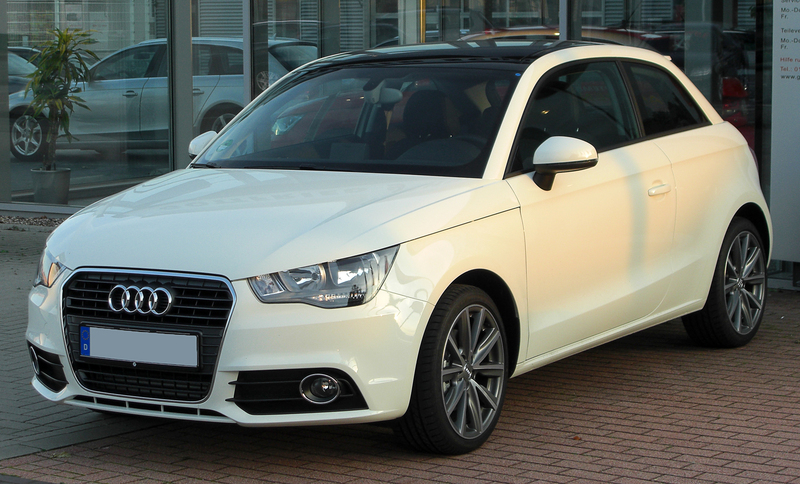 The base model of the car is the SE. 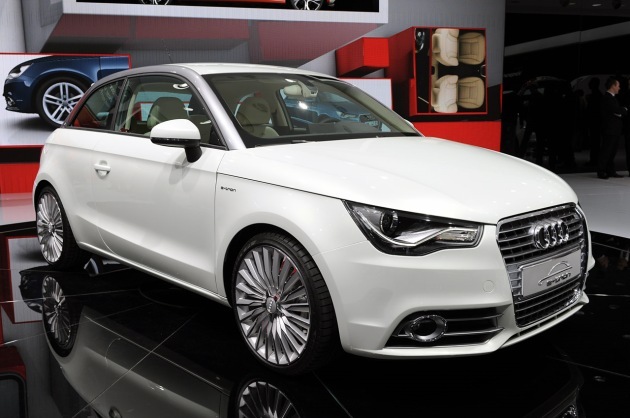 the other two variants S line and Sport come with a sports package like the huge seats, huge tires, a sports suspension, and other such features. 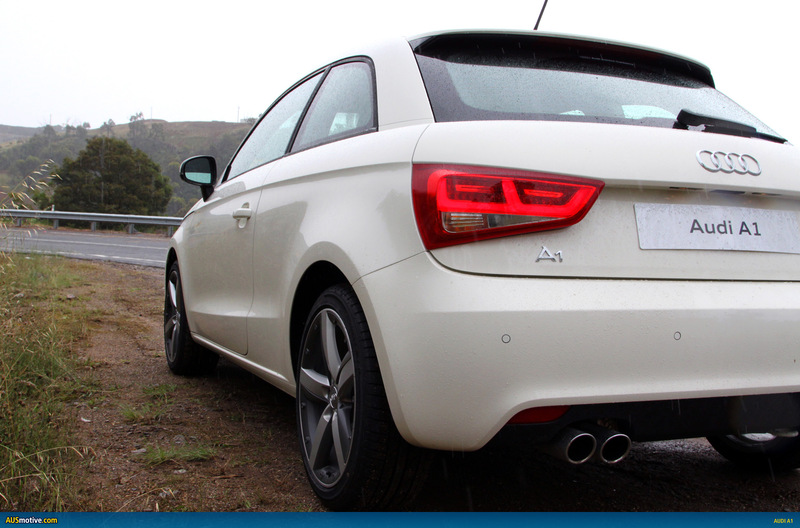 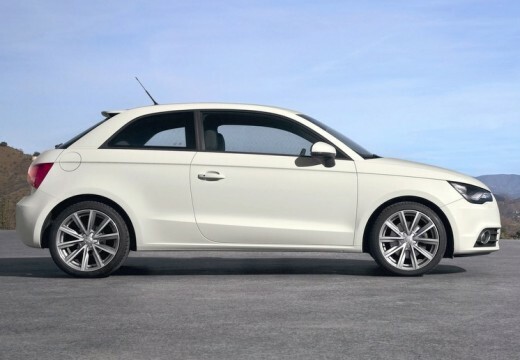 In the year 2011, some other trim lines of the Audi A1 were launched. 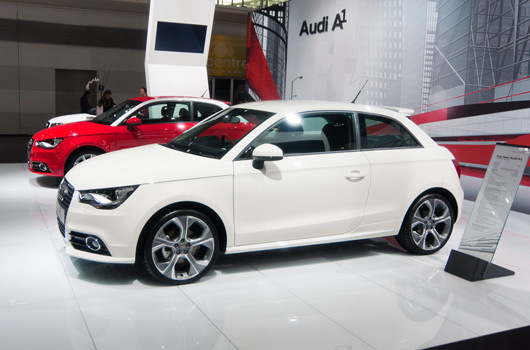 All these models were for the S trimline model and above. 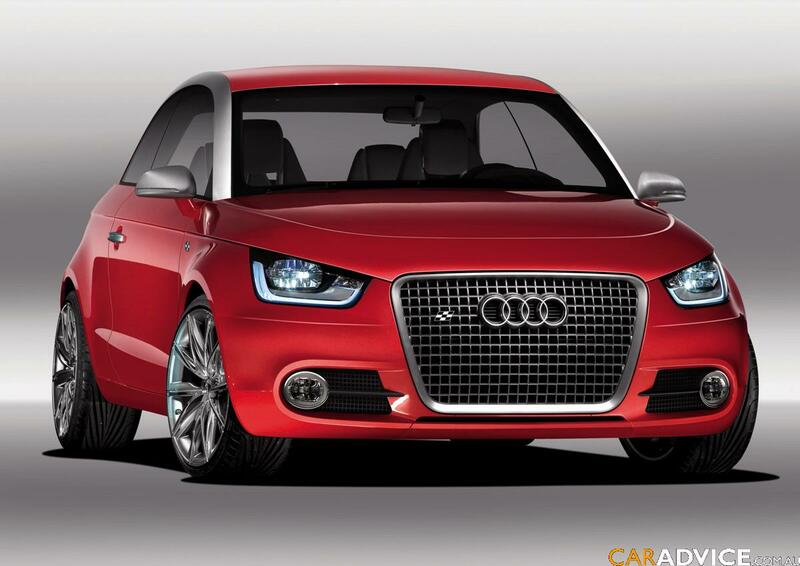 They enhanced the look of the car even more. 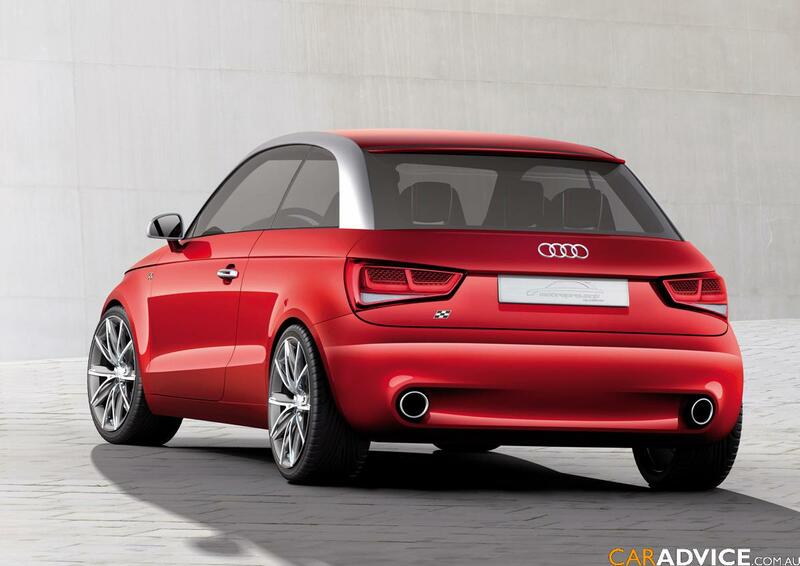 Audi has also announced many concept cars based on the Audi A1 platform.